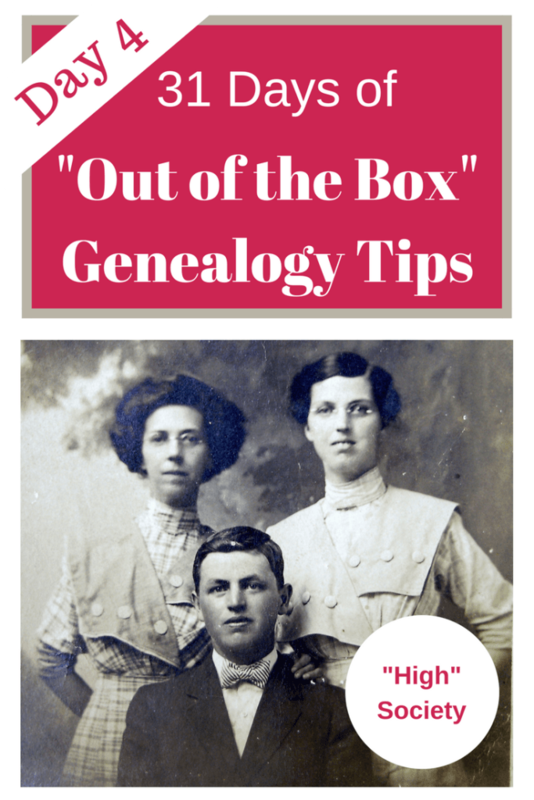 31 Days of "Out of the Box" Genealogy Tips - Society Pages! | Are You My Cousin? 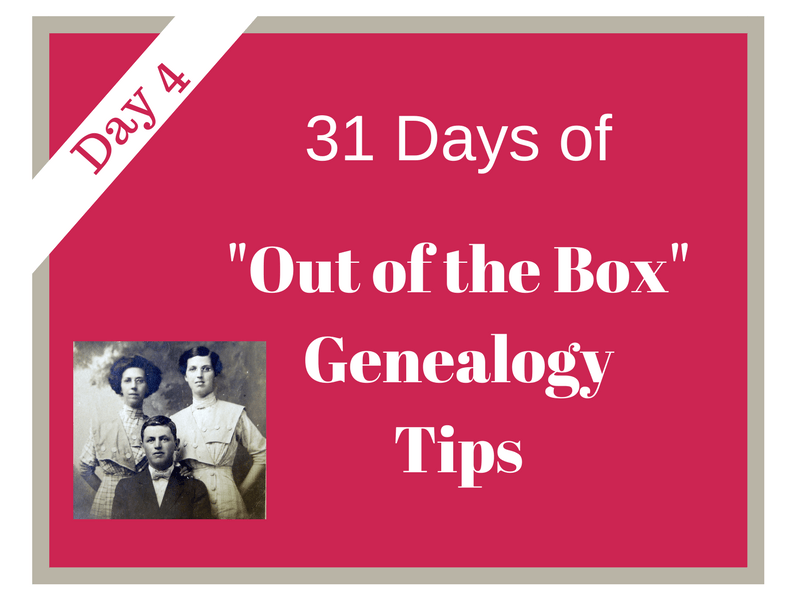 Welcome to DAY 4 of the 31 Days of “Out of the Box” Genealogy Tips series! Need to start at the beginning of the series or catch up? Start here. DAY 4 – Research Those Newspaper Society Pages! Newspaper research for my ancestors has not always been a favorite of mine. In fact, I would avoid it until all other avenues of research had been exhausted! Once I did delve into newspaper research, I found the society pages to be a boon to my research. What can you find in the newspaper society pages? Marriage announcements and write-ups – Pay special attention to the bridal party and the family members mentioned. These individuals were important to your ancestors! Determine each individual’s relationship to the bride and groom. Church events – The churches in the community often list their events in the community events or society pages. Knowing the churches in the community can lead you church records. 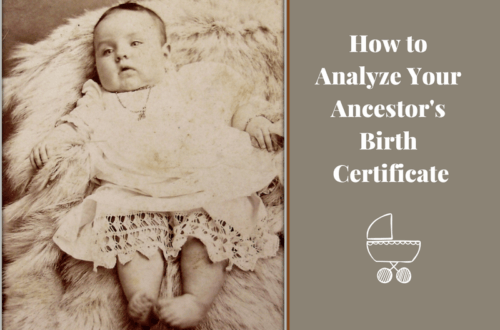 Family Visits – These are some of the best tidbits of information for the genealogist! The relationship of a family’s visitors may be named in the society pages. Note any location a relative is reported to be from. 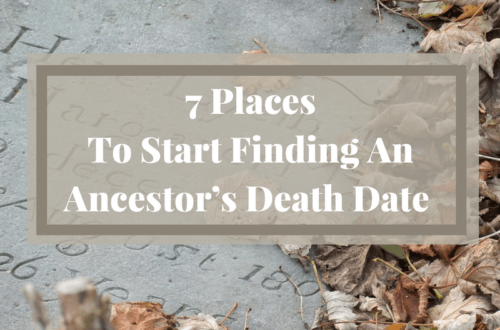 This gives you another location to search to search for your ancestors. Check the state archives for where you ancestors lived. 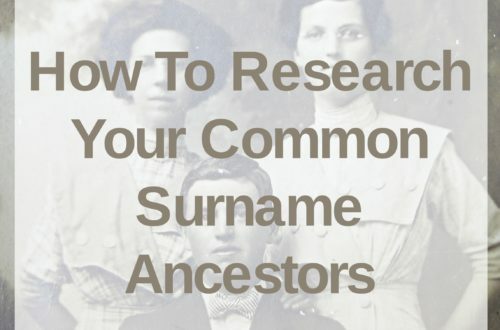 Check the local library for the area where your ancestors lived. Explore the local society pages for ancestors!